What does the name «Plays-In-Business.com» mean? For most people, games and business work doesn’t seem like a natural pairing. Their coupling in the workplace either implies goofing off — the fun variant, — or office politics — the not-so-fun type battlefield. However, you can not deny, that games create a safe space to experiment playfully and to collaborate cheerfully. 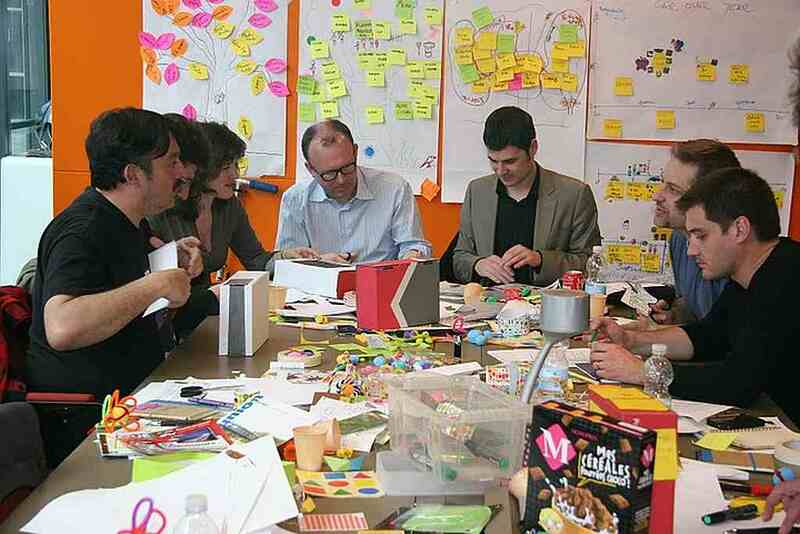 In the last decade, a rich toolbox of workshop formats and instruments was invented to transform daily work into play: Agile Game, Lego Serious Play, Innovation Games, to name a few only. People are most engaged when they have joy doing their work. Improvement is like Playing - Do it with Fun! 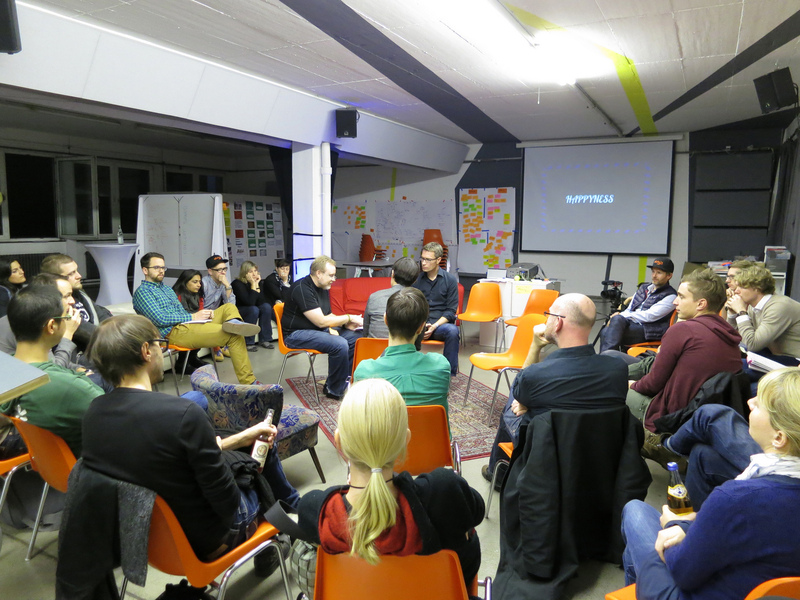 Agile methodology is an alternative to traditional project management. It is typically used in software development. Agile helps teams respond to unpredictability faster through incremental, iterative work cadences, so called sprints. 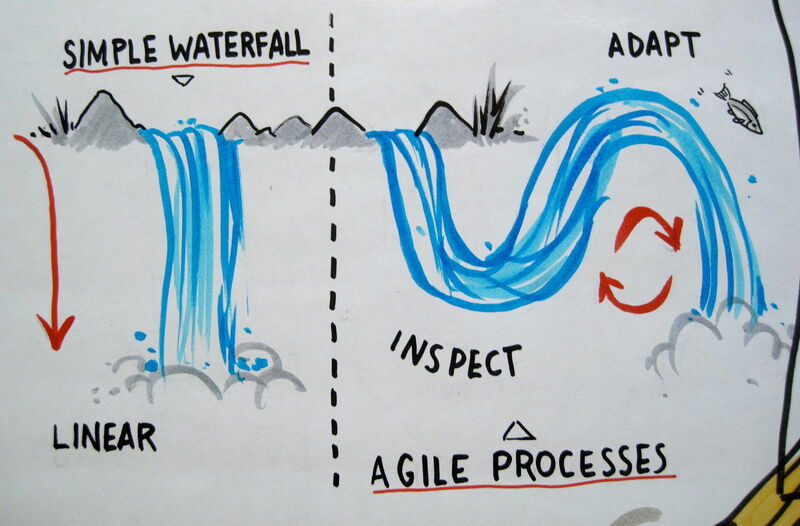 Agile methodologies are an alternative to traditional sequential development ("Waterfall"). From the technical perspective, Agile is a time-boxed, iterative approach to product delivery that builds the product (i.e. software) incrementally from the start of the project (shipping "usable increments" continuously to the user), instead of trying to deliver it all at once near the end ("Waterfall Delivery"). Scrum is the most popular agile software delivery process framework. From a wider perspective, Agile is a leadership mindset to organise and manage people in a self-organised way with at least low, better no hierarchies. The team "inspect and adapt" their work regularly: they learn from every change they make, every mistake, every failure. 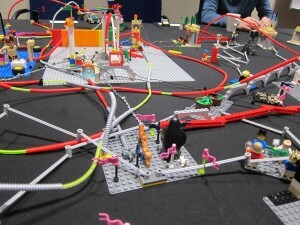 LEGO Serious Play (LSP) is a structured facilitation technique offered by a Lego Serious Play Certified Facilitator. Its goal is fostering creative thinking through building metaphors of organisational identities and experiences using Lego bricks. Participants work through imaginary scenarios using visual three-dimensional Lego constructions. LSP is based on research which suggests that hands-on, "minds-off" learning produces a deeper, more meaningful understanding of the world and its possibilities. Since all participants share their model interpretation LSP engages and commits very effectively. Agile Games are a fun full way to transform daily work into play. People are most engaged when they have joy doing their work. Agile Games are short, time-boxed, moderation technique for innovative problem-solving and business issues resolution with a playful background. Innovation Games are a set of originally market research oriented, facilitated and directed games. They are focussed, on real-time collaborative games as means of engaging customers and stakeholders. Use them for portfolio management, requirements management and any number of tasks that require innovative thinking, prioritisation, brainstorming and cross-functional collaboration. 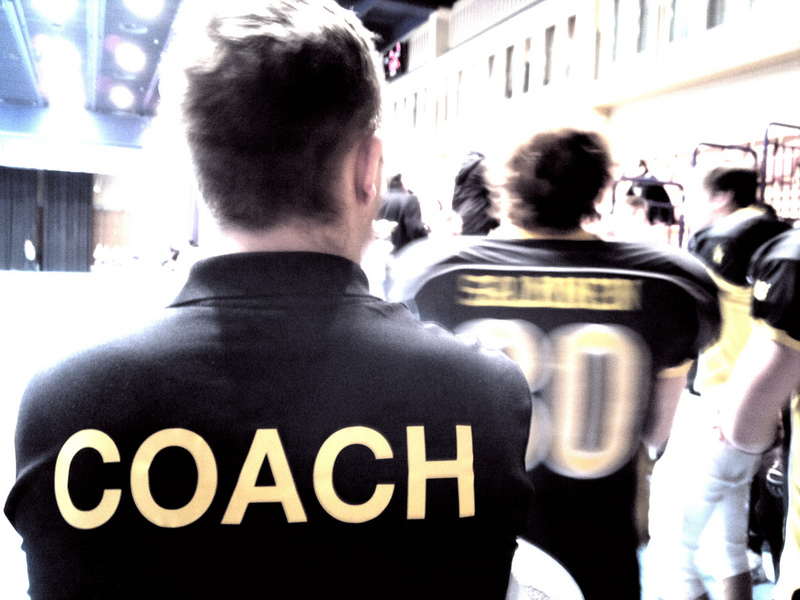 Agile coaching is a way to coach teams to grow strong in applying Agile practice to their work. Agile Coaches are solution-focused and “watch the process as a whole and call the team’s attention to impending problems or opportunities for improvement.” (Kent Beck). 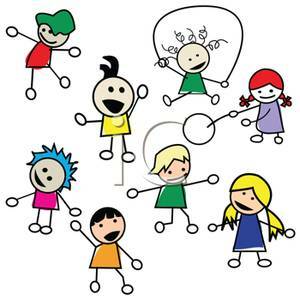 Facilitation is a way of working with groups of people to help them to achieve their business development objectives. The definition of facilitating is "to make easy" or "ease a process." Facilitation is a collaborative process — assisted by a neutral third party (the facilitator) — to help parties discuss constructively complex, potentially controversial issues, identify and achieve goals and complete tasks in a mutually satisfactory manner. 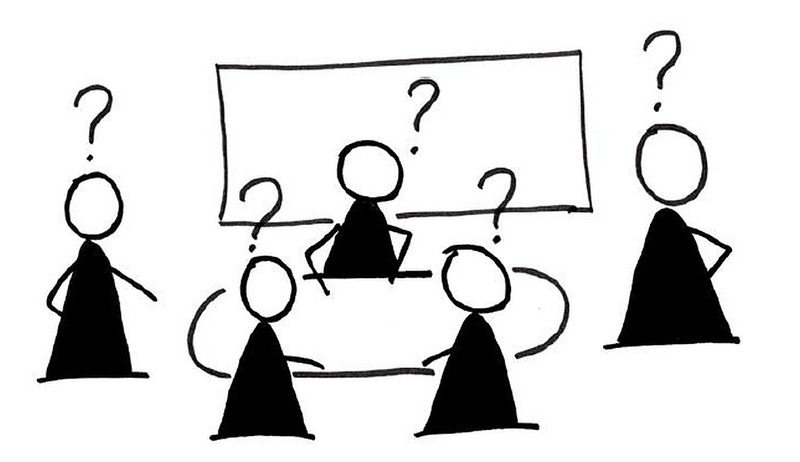 Facilitation involves the use of formats (e.g.Agile Games) to improve the flow of information in a meeting. It helps groups to work together productively. The facilitator guides and supports the group to get clear on the results they want to accomplish and what methods they might use accomplish those results. He might also guide and support the group to actually implement those methods, and even evaluate the implementation and results. He has no advisory or determinative role on the content of the matters discussed or the outcome of the process. By providing non-directive leadership, the facilitator helps the group to get results and decisions. He advises on or determines the process of facilitation. The role is one of assistance and guidance, not control. New here? — There's to start! : visualpun.ch, via flickr.com • Mattias Skarin, Crisp.se • Kim Paulin, via flickr.com • Alper Çuğun, via flickr.com, .